The concubine of a noble warrior, Yan Zhengzai was left to raise her son Confucius in poverty following his father’s death. 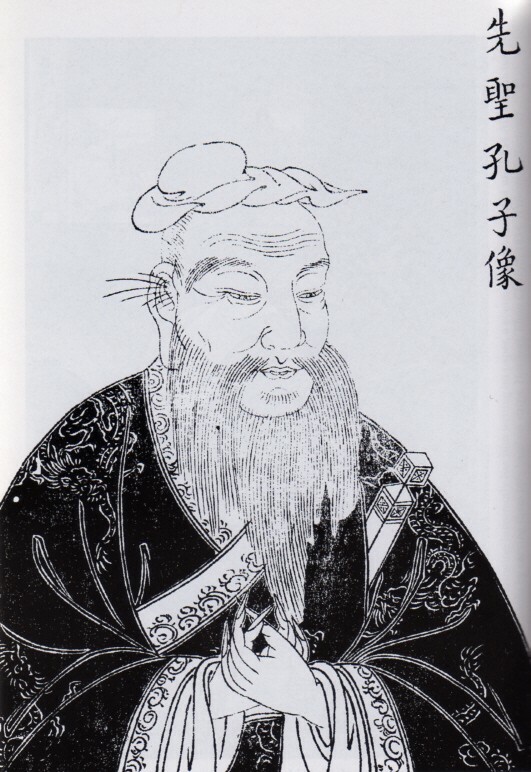 As a young man, Confucius devoted himself to his studies during the traditional three-year mourning period following the death of his mother. Known for his pithy sayings and belief in the power of family loyalty, he grew up to become one of the world’s great philosophers and teachers. “Forget injuries; never forget kindness,” Confucius once said.